those offers can be found right here. Earn up to 12,000 Bonus Avios Miles when you book hotel stays via Rocketmiles. Full details and online booking. 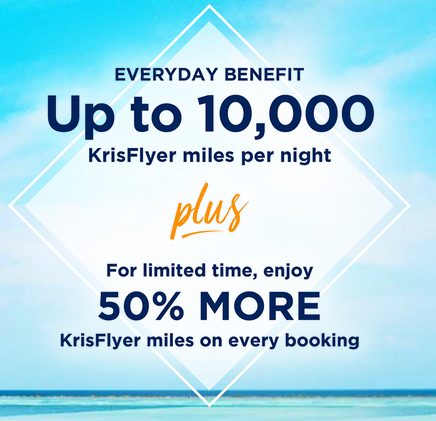 Plus, new customers receive an extra 2,000 bonus Avios on their first booking! these programs by using our link. Air Asia BIG Earn 5,000 or more Bonus BIG Points on Rocketmiles bookings booked via the special promotion page at www.rocketmiles.com/airasiabig-multi-3k. Air Canada / Aeroplan Earn 2,000 Bonus Aeroplan Miles on your first Rocketmiles booking booked via the special promotion page at www.rocketmiles.com/aeroplan-2k-multi. Avianca LifeMiles Earn up to 8,000 Bonus LifeMiles on your first Rocketmiles booking booked via the special promotion page at www.rocketmiles.com/lifemiles-rally. British Airways Executive Club Earn up to 12,000 Bonus Avios Miles when you book hotel stays via Rocketmiles. Full details and online booking. LATAM PASS 5,000 Bonus KMs on your first Rocketmiles booking booked via the special promotion page at www.rocketmiles.com/latam5k. The bonus can only be earned once per member. Meridiana Club Earn up to 12,000 Bonus Avios when you book hotel stays via Rocketmiles. Book via the special promotion page at www.rocketmiles.com/meridiananights. Qatar Airways Privilege Club Earn up to 4,000 Bonus Qmiles as a new customer when you book hotels via Rocketmiles. Full details and online booking.